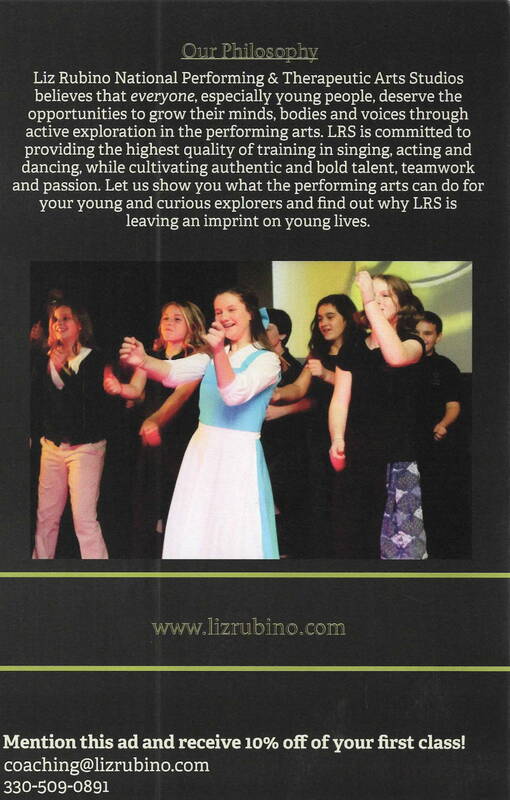 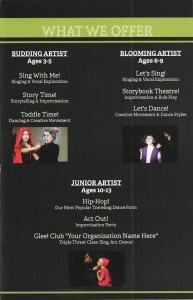 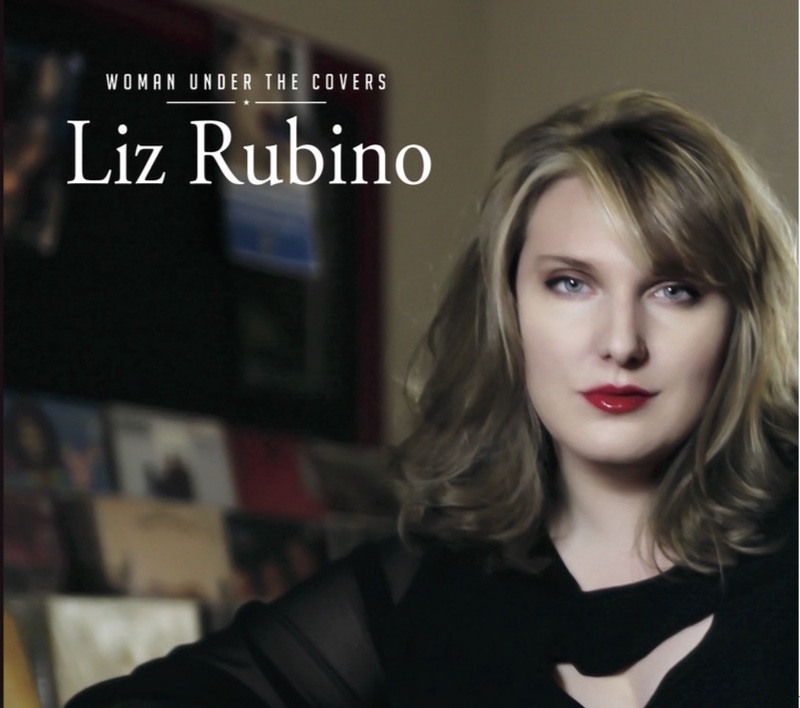 Now, popular LRS singing, acting and dance workshops are “taking the show on the road” and traveling to YOU! 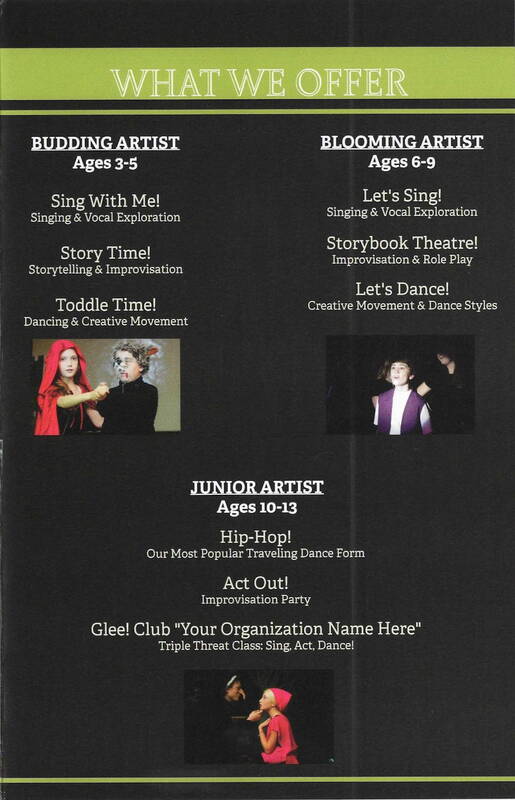 We offer youth group instruction for ages 3-13 in the performing arts, and all classes are taught by LRS teaching artists or apprentices! 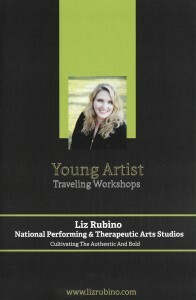 Click on the images above to view our LRS Traveling Workshops for Youth Artists brochure! 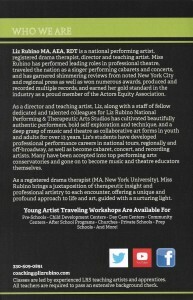 Looking for a unique and exciting performing arts class for your organization?